Our cabins are located in the middle of Äkäslompolo village near the tracks, downhill center and stores. You will easily get to the downhill center by skibus. Our cabins are for rent all year round, but from March to May only from saturday to saturday. The prices include bedsheets, towels, firewood and cleaning. We have recyckling in the cabins. ORAVANPESÄ is a cabin for 11 persons - five double rooms and one single room. The cabin is equipped with sauna, shower, TV, DVD, radio, microwave oven, iron, dishwasher, two toilets and a laundry room with drying rack and washing machine. 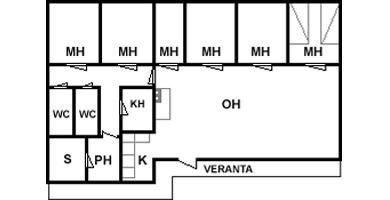 ELMERI is a cabin for 4-6 persons - two double rooms and it is possible to hav two extra bed. Elmeri is located near cabin Oravanpesä. This cabin also has all the necessities including sauna, fire place and modern kitchen equipment. 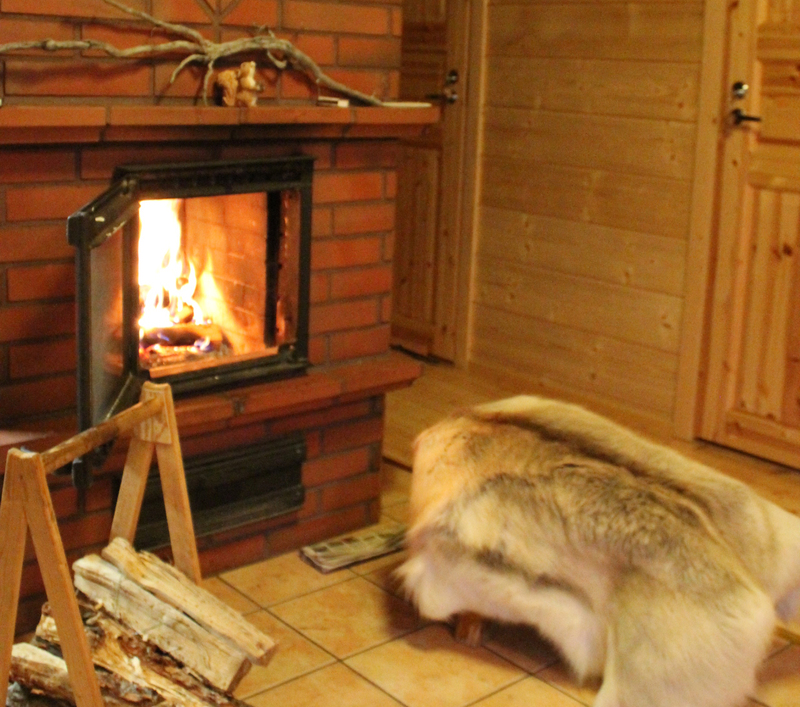 Simeoni is a cabin for four persons.It is a very modern cabin with air condition, floorheat, two doublerooms, livingroom with an open fireplace, sauna, modern kitschen equipments. Simeoni is ready to welcome it´s coustomers in october 2014.